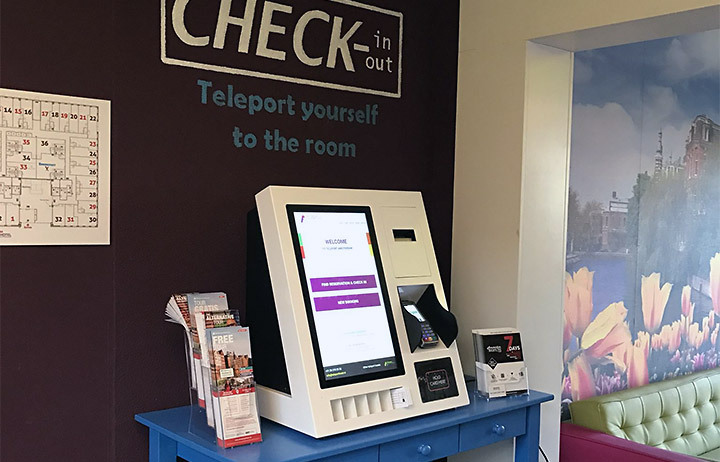 Via one of the biggest players in the Scandinavian market in the field of the system integration of communication solutions, diz has supplied self check-in kiosks to a number of hotel chains, including Easy Hotels. 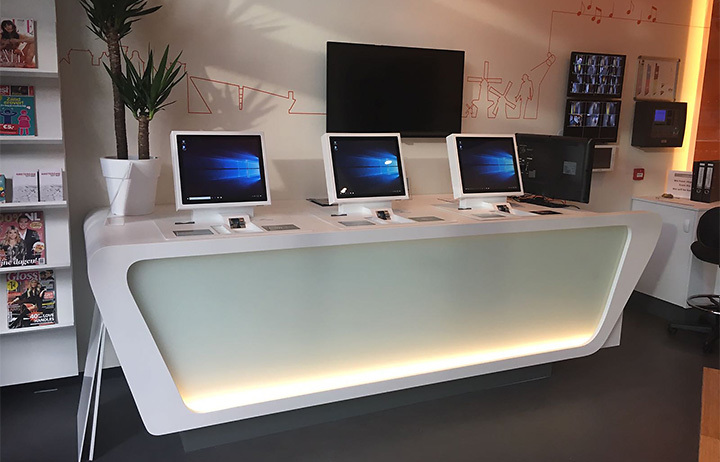 Wall, desktop and standing kiosks have been supplied, depending on the hotel’s preference and the available space in the lobby. Using the kiosks hotel guests can easily check themselves in at these hotels. This manner of checking in helps to bring about the attractive price/quality ratio of these hotels. 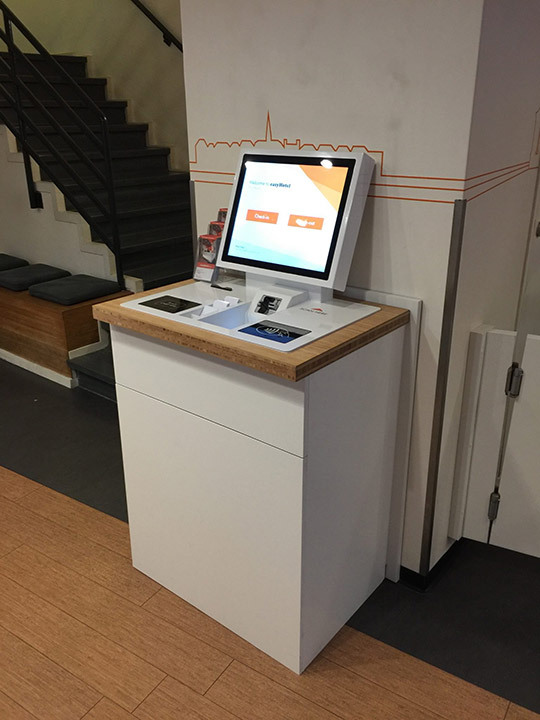 The kiosks are fitted with a range of built-in equipment, such as a payment terminal and a receipt printer.